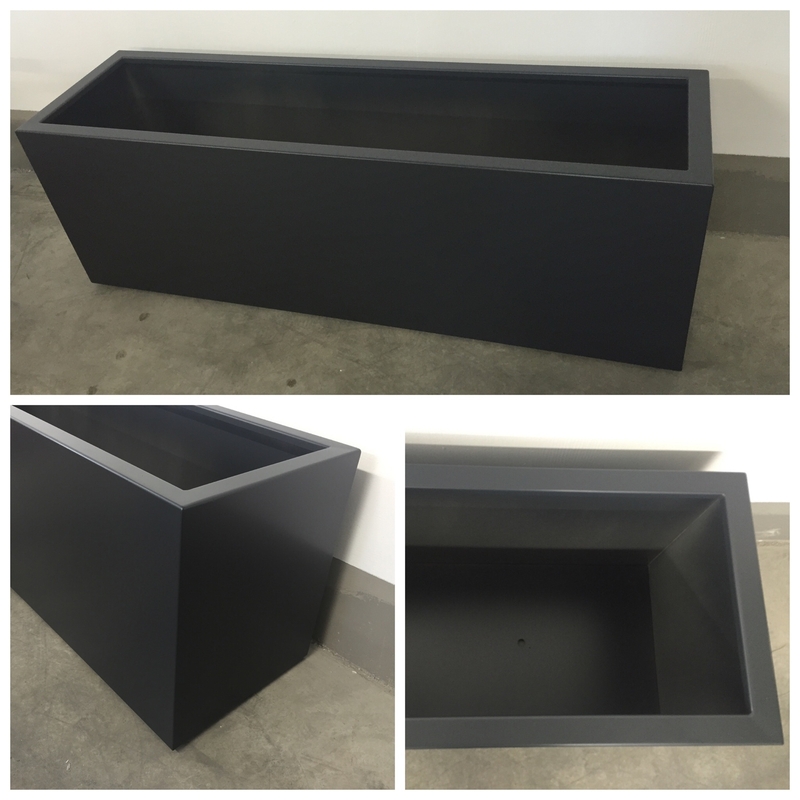 Our company has been dealing with planning and producing planters and other garden constructions since 2013. 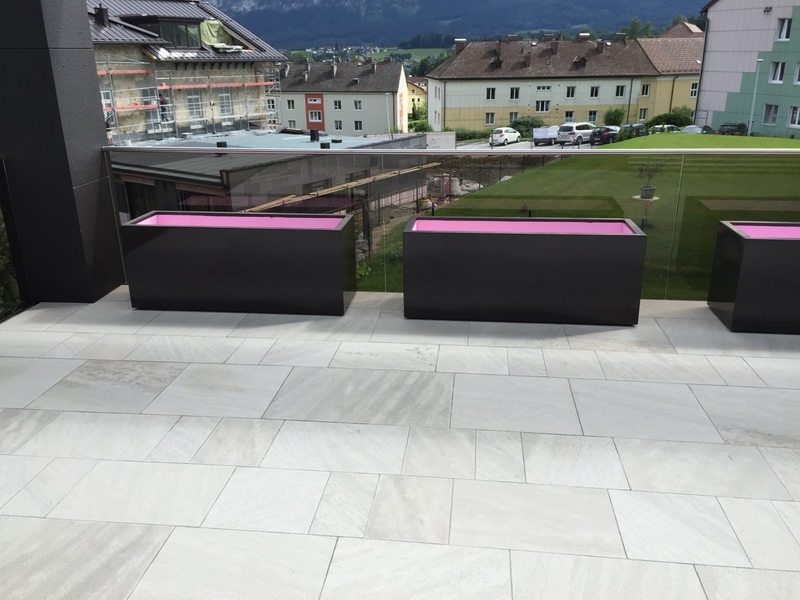 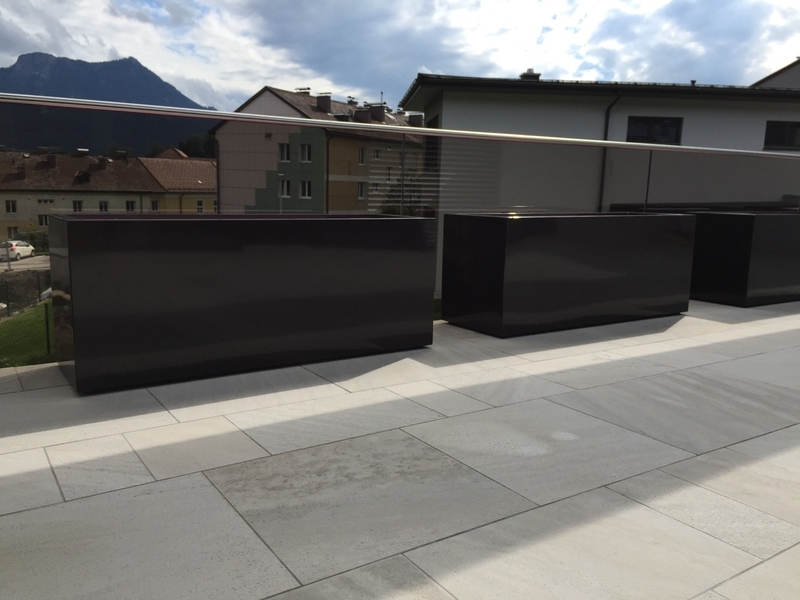 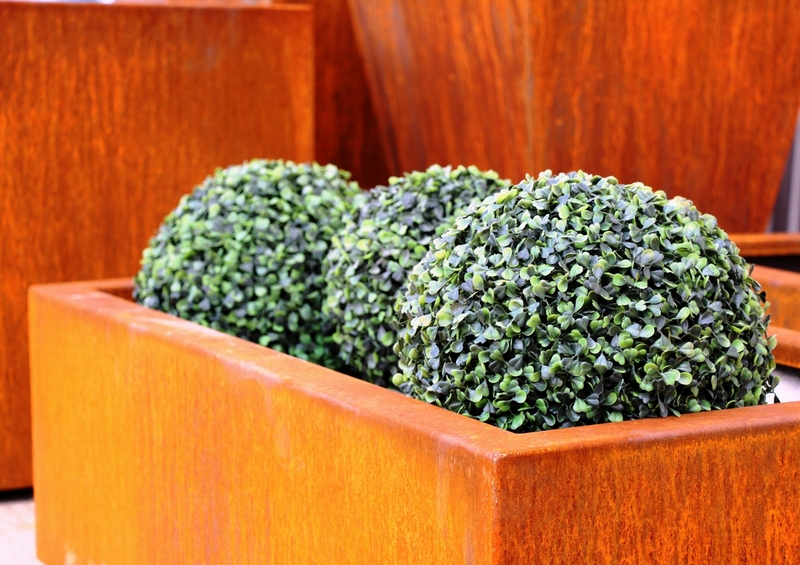 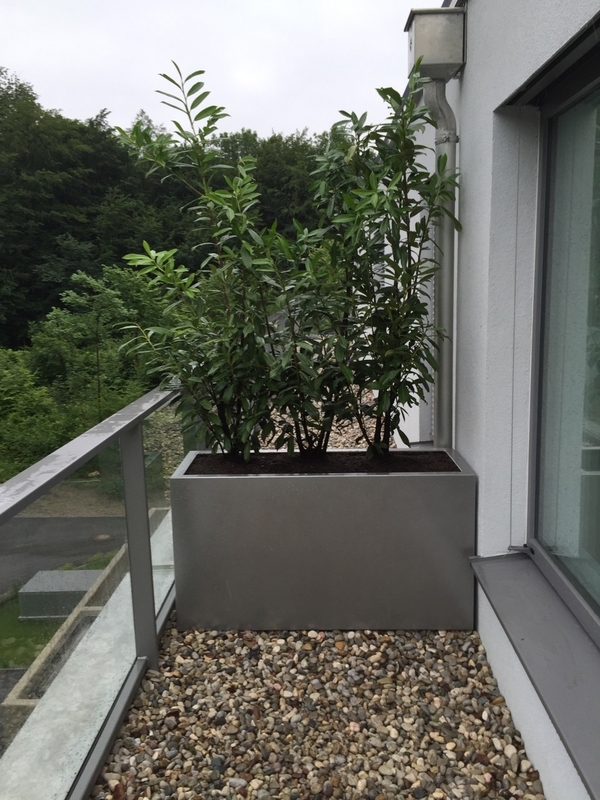 The planters from aluminium and corten steel we are recommending also for in- and outdoor. 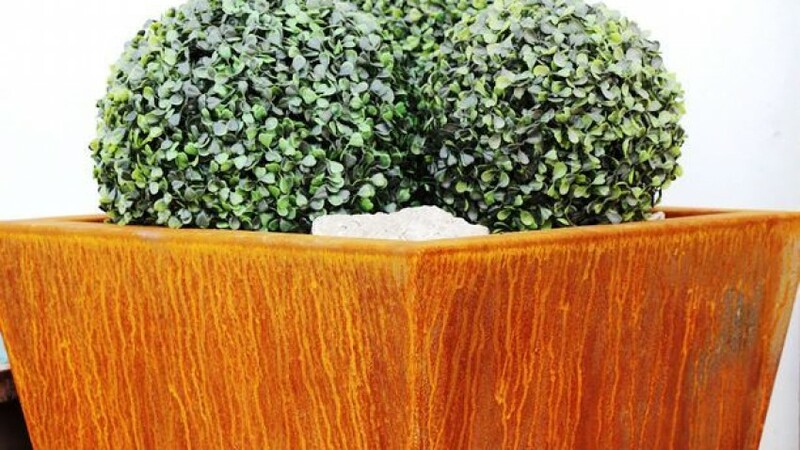 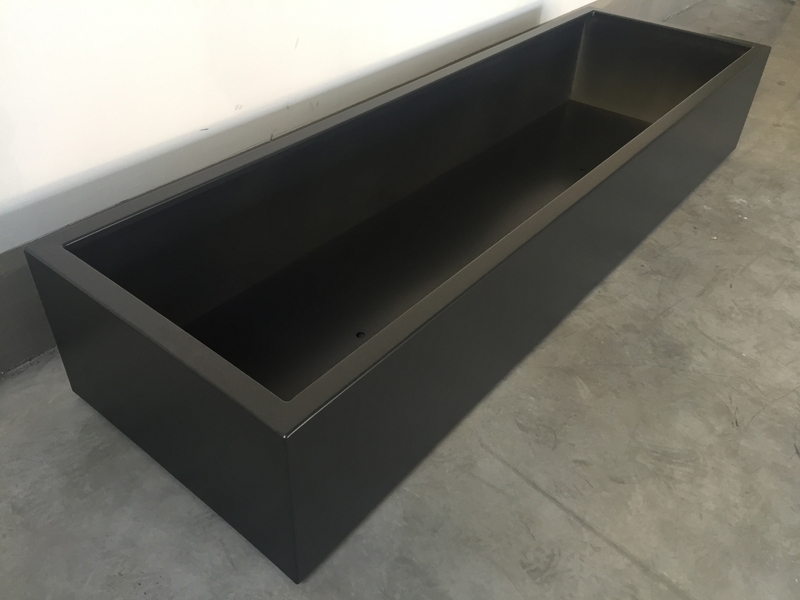 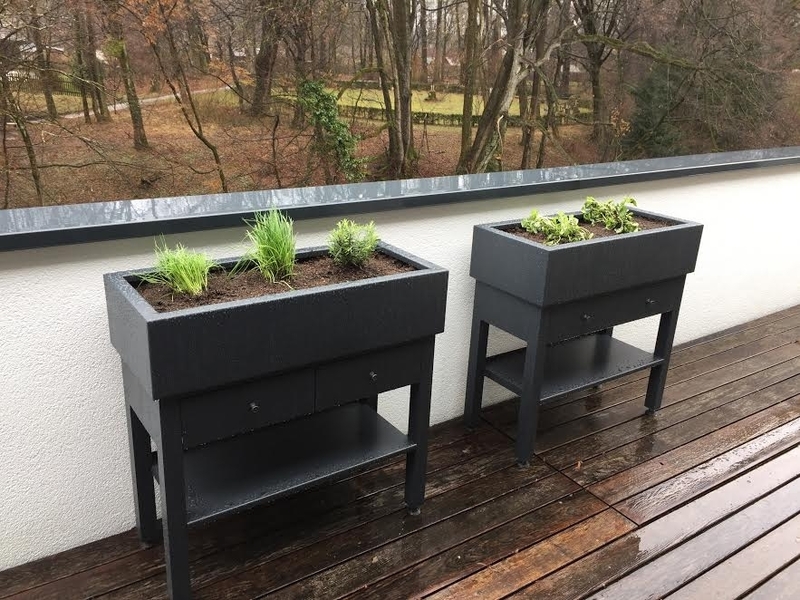 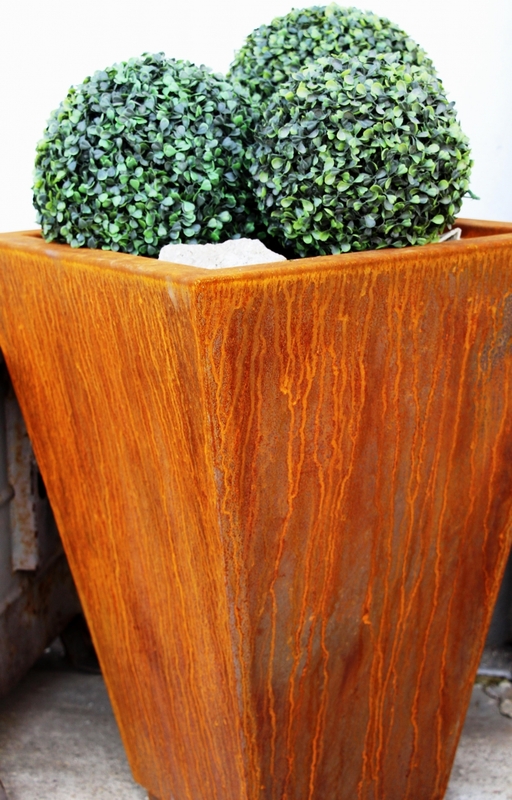 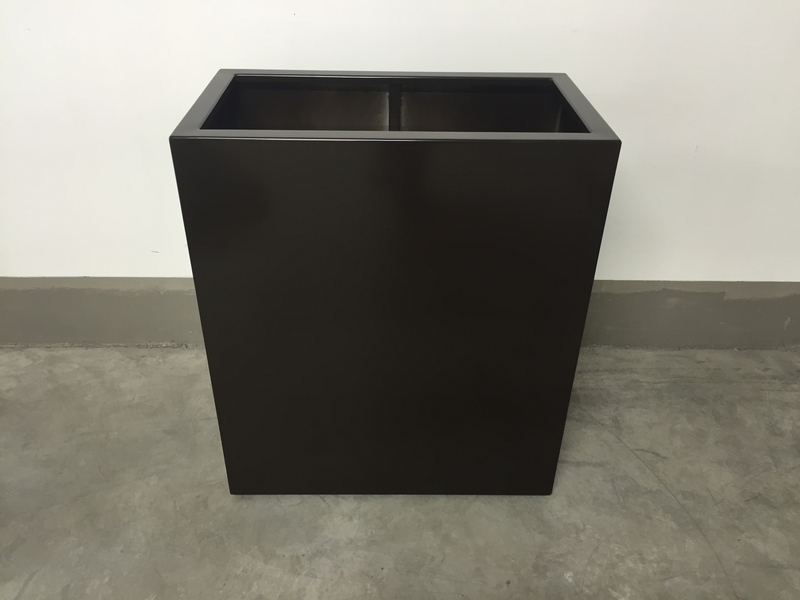 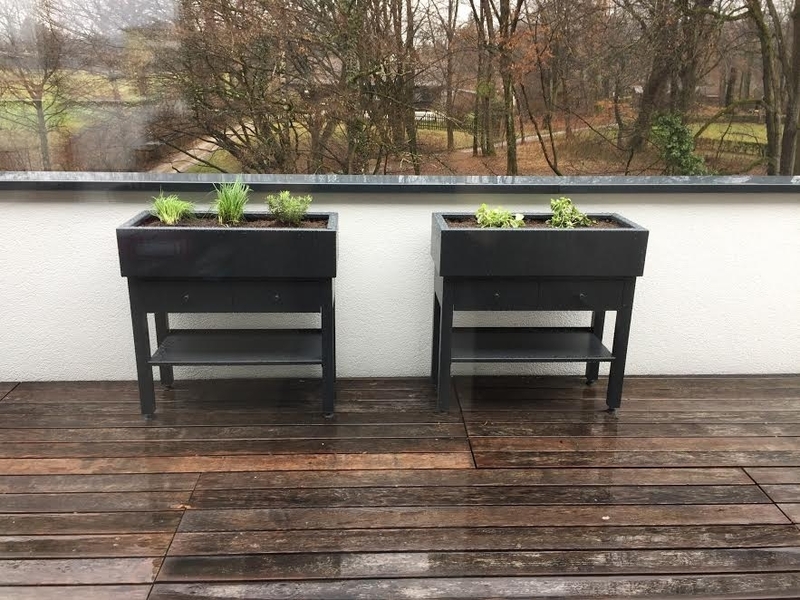 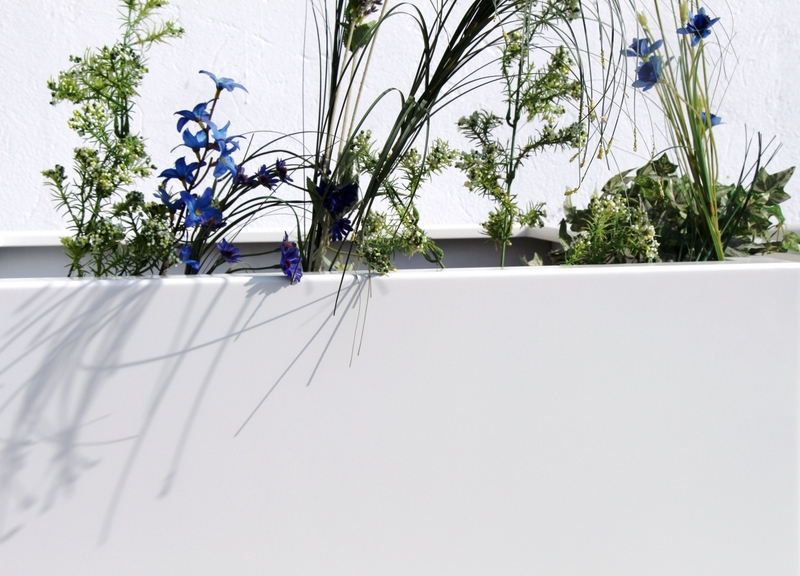 In contrast to wood and plastic the planters from metal are more professional solutions. 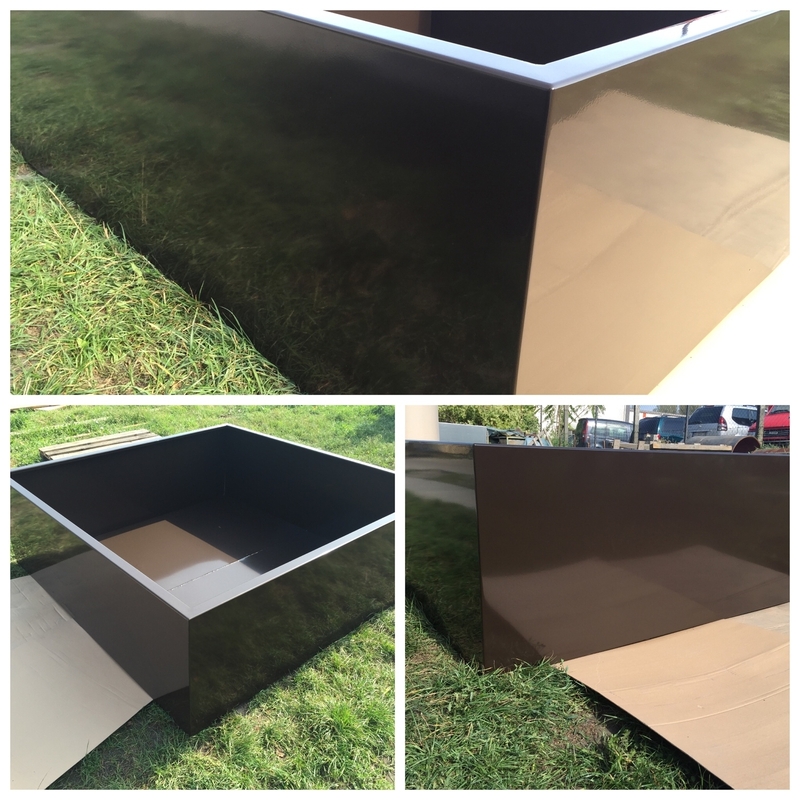 In terms of design for the fantasies of our customers we are setting no boundaries. 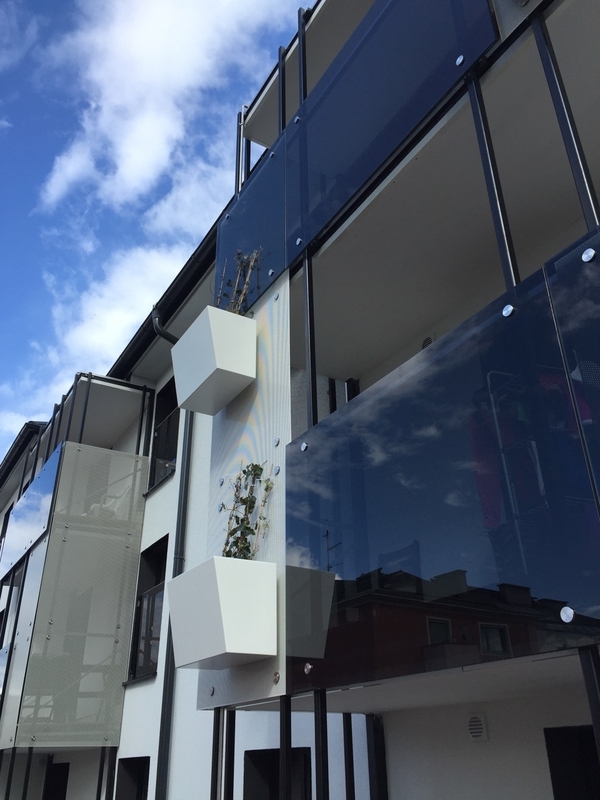 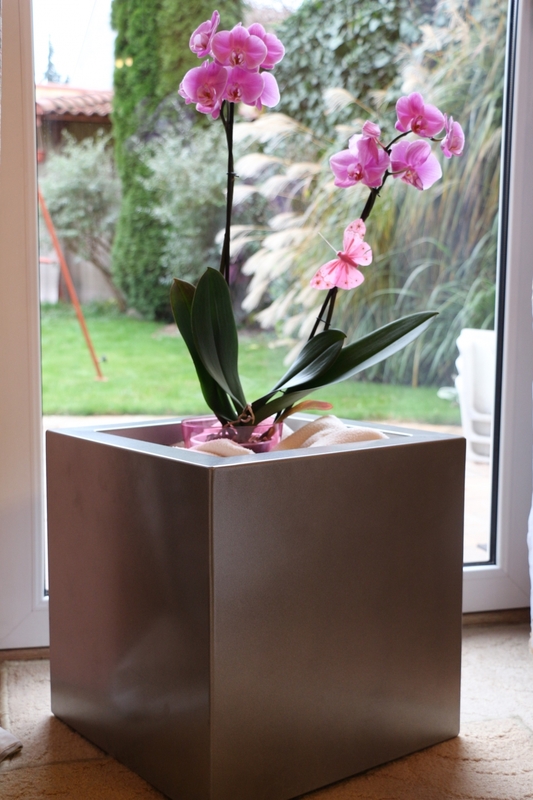 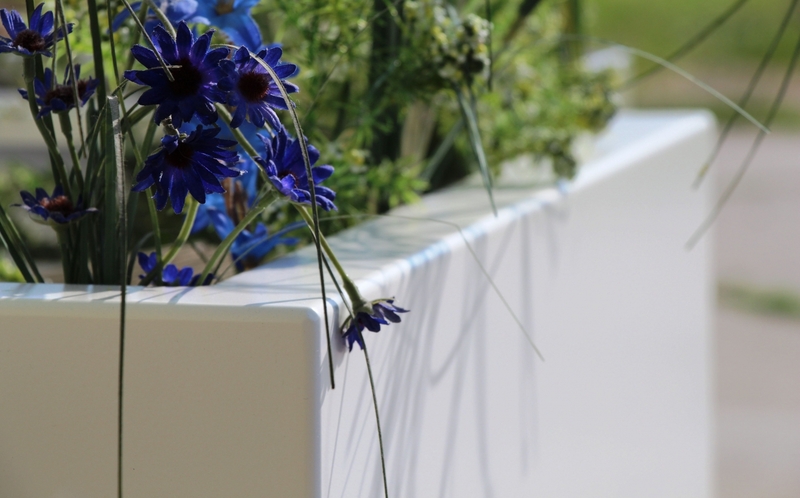 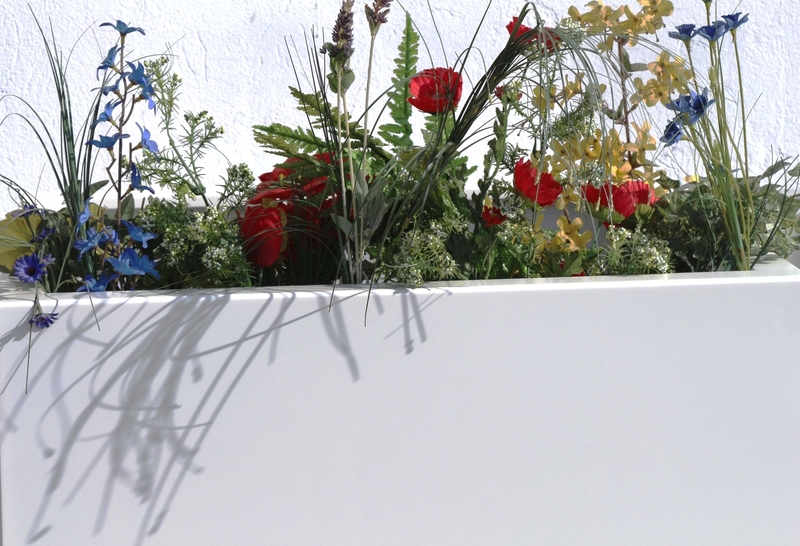 The aluminium planters are in all RAL-colours available.